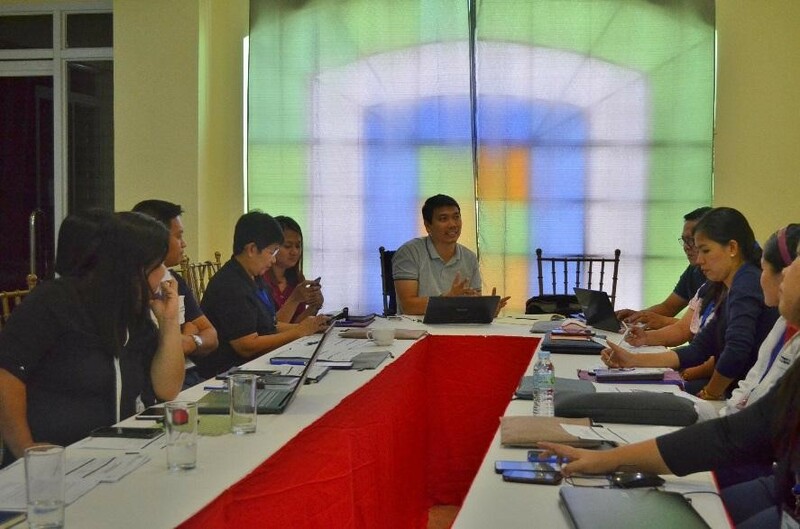 TACLOBAN — MiMAP (RIMANSI) held a Sustainability Planning Workshop for seven (7) Mi-MBA grantees of the Citi Foundation project “Building Microinsurers’ Capacities for Greater Financial Inclusion” at The Ambassador Hotel, Tacloban City last December 11-12, 2018. Members of chosen Mi-MBAs namely, 4K MBA, CARE MBA, KCCDFI MBA, KGI MBA, PAGLAUM MBA, QPI MBA and SEDP MBA, with their respective General Managers, Operations Head, MIS Officer, and Claims Officer attended the workshop to discuss the status and progress of the partnership of the Mi-MBA and their respective partner organizations. Ms. Pelagia Mendones, MiMAP (RIMANSI) President, formally welcomed the participants as she gave the opening message. Consequently, representatives from each Mi-MBA shared their insights on ideal partnerships worthy of being pursued and sustained toward each Mi-MBA’s corresponding growth. Moreover, the Mi-MBAs were able to determine the feasibility of their partnerships, and to put forward what they have learned over the course of the established relationships through the workshop. Given the nearing end of the project, Mi-MBAs involved also reworked their budget to ensure that grants are properly allocated for the remaining expenses for sustainability planning of the market expansion. Mr. Julio Jose Banzon, RIMANSI Consultant, facilitated the workshop.